yönetim, Author at Premier Players, Inc. 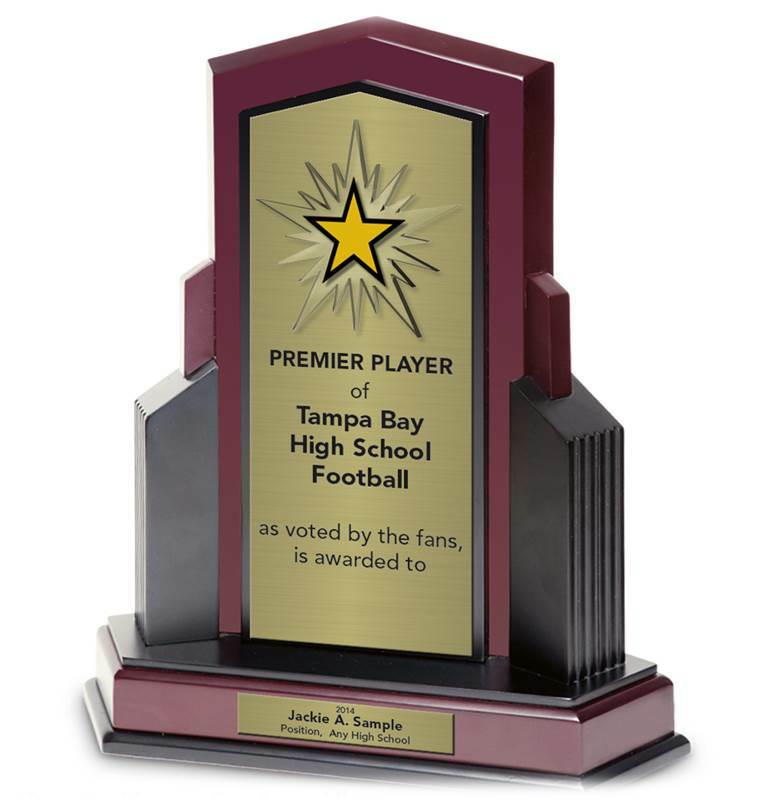 The Premier Player of High School Football Trophy is an award recognizing top athletes from Hillsborough, Pasco, Pinellas and Hernando counties. The first poll of 20 top athletes from the area was launched November 1st, 2014, for fans to select the recipient of the award. 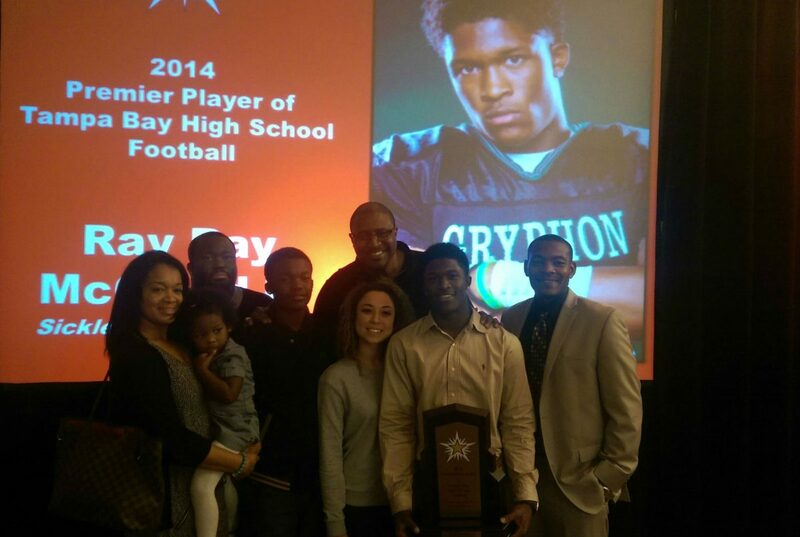 Ray Ray McCloud III, then a running back for Sickles Gryphons, took home the trophy and went on to play for the Clemson Tigers. 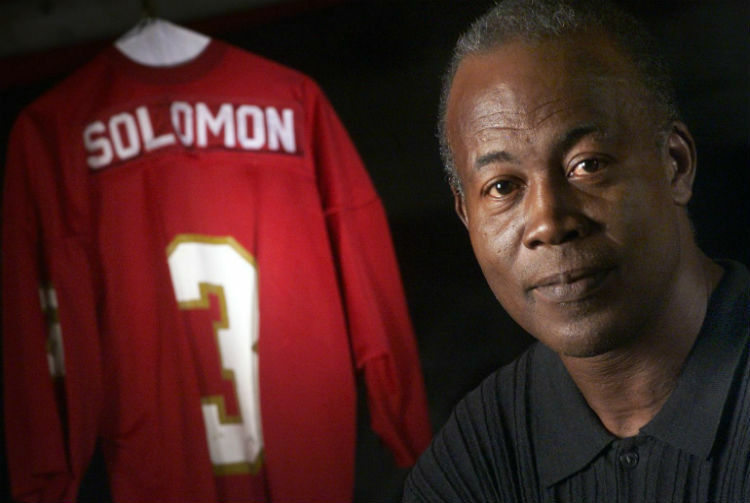 Freddie Solomon played his college football at the University of Tampa and went on to play for the Miami Dolphins for three seasons before joining the San Francisco 49ers where he helped win two Super Bowl championships. His career in the National Football League as a wide receiver came to a close after 11 years. Then the Sumter, SC, native known as “Fabulous Freddie”, came back to Hillsborough County to make a more lasting impact. Solomon devoted the next 12 years of his life to the youths of Tampa Bay, working with the Sheriff’s department to teach kids life lessons through football. His efforts impacted more than two decades of youths and his lessons are still carried on in the community. The Freddie Solomon Community Spirit Award continues Solomon’s efforts to help make the world a better place by annually honoring a collegiate football player who has impacted the lives of others through giving and community service. Awards Process: Each college football season colleges and universities can submit candidates for the Freddie Solomon Community Spirit Award via an e-mail to editor@premierplayers.com. The e-mail should contain details of the candidates’ recent community involvement and why the candidate should received the award. 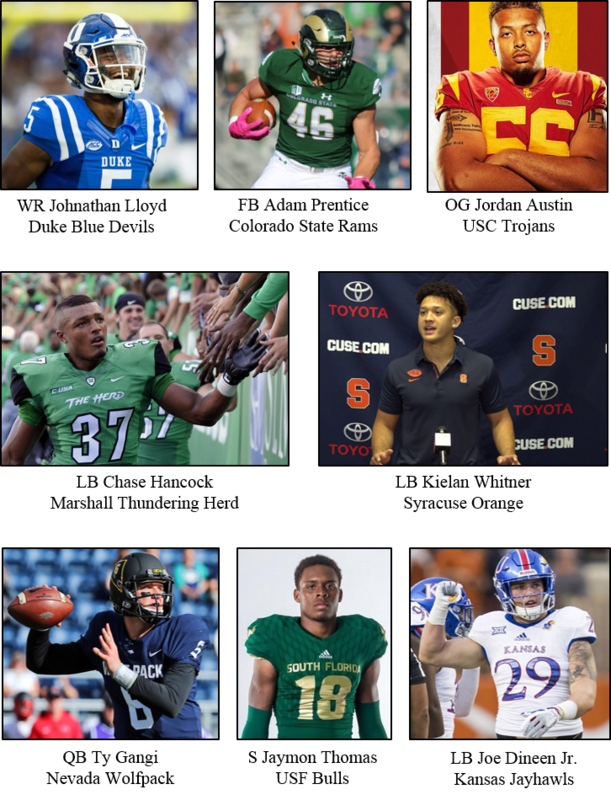 All nominations are then given to The Solomon Family on November 15th to determine which player receives the award which is sponsored by The DeBartolo Family Foundation. 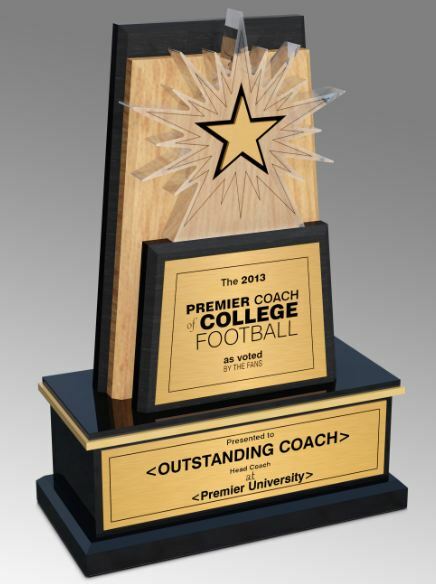 The Premier Coach Award is presented to the Head Coach fans voted as the best in his or her sport via online polls. Candidates are announced about a month prior to the end of the regular sports season. 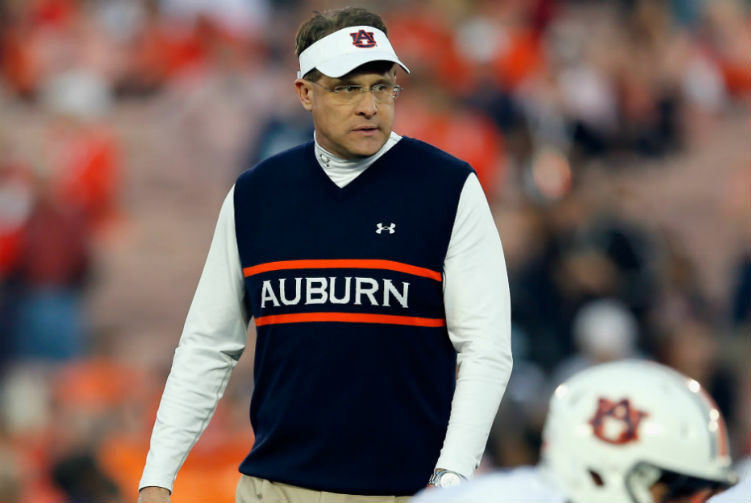 Fans then vote not just for the Head Coach with the best regular season team record, but for the coach they felt led his or her team beyond expectations during the season that brought hope and excitement. Football, or any sport, would not bring excitement to millions of people each year if it wasn’t for the fans. Yet, when it came to determining the best players in the country, the fans were mostly left out of the selection process – until now. 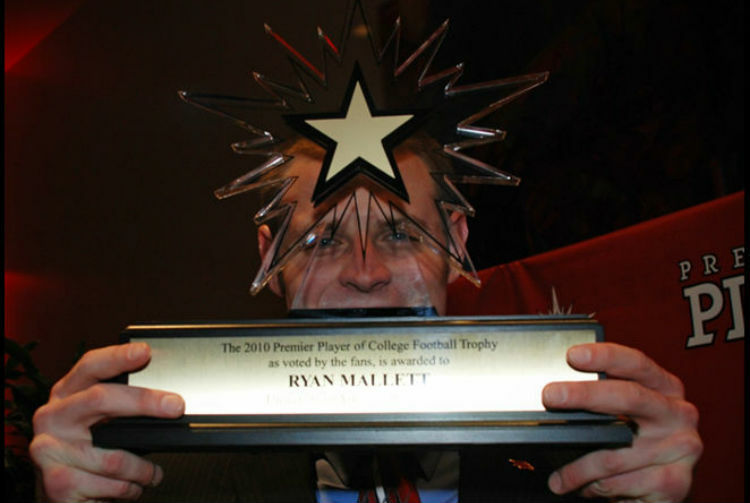 The Premier Player Trophy is an award presented to the athlete the fans voted as the best player in NCAA college football, basketball, baseball, softball and hockey. A poll is released at the beginning of the college sports season with 20 of the best players for fans to follow. In mid October to early November, up to five more great performing players may be added to the poll while nonperformers are deleted from the poll. Fans then have until the last conference championship game to vote the Premier Player of the season. Here’s what one of the best in pro and college football Lee Roy Selmon had to say https://youtu.be/7jLk-p0SGAI?t=58s about the award.